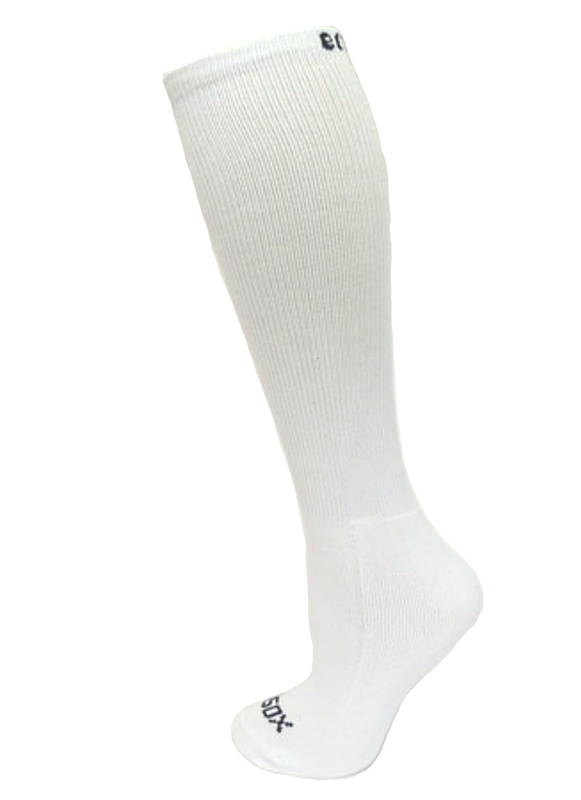 Ecosox Active Sport socks have been developed with two key features in mind, comfort and durability. 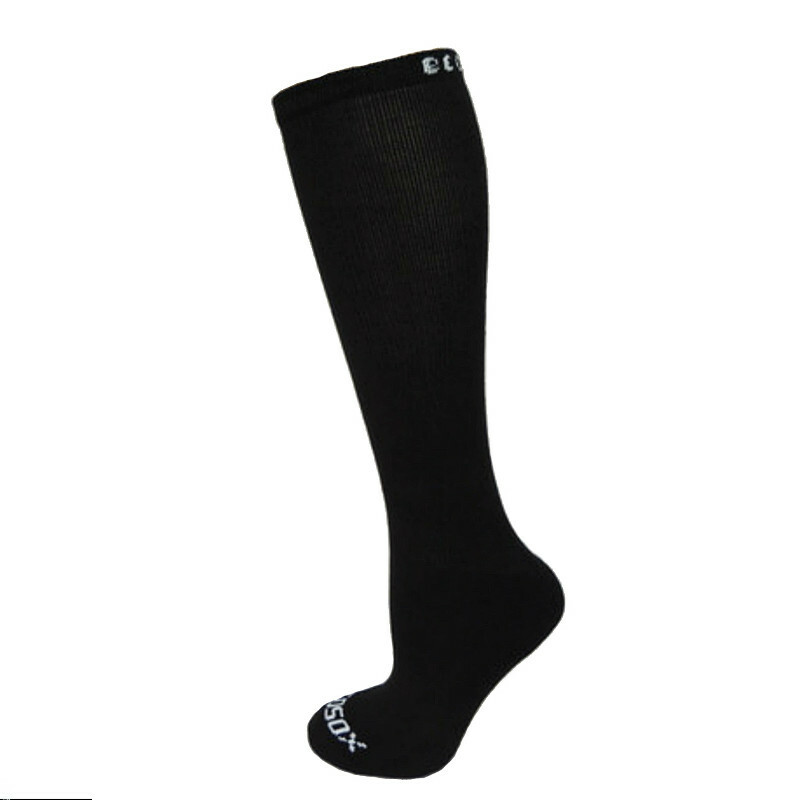 Every Ecosox Active Sport sock features an ultra-soft and padded foot, along with an arch support right down the middle to help fight foot fatigue. Active Sport Crews are great for sports, but also make great work socks. High enough for most boots, Active Sport Crews are the way to go when it comes to work. 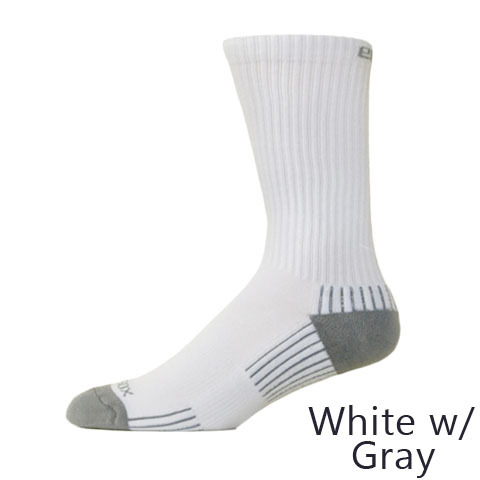 Like all other Active Sport socks, these feature our ultra-soft and durable foot. Nothing could give more comfort! Great for all kinds of sports including soccer, football, baseball, softball, volleyball, hockey, and much more.